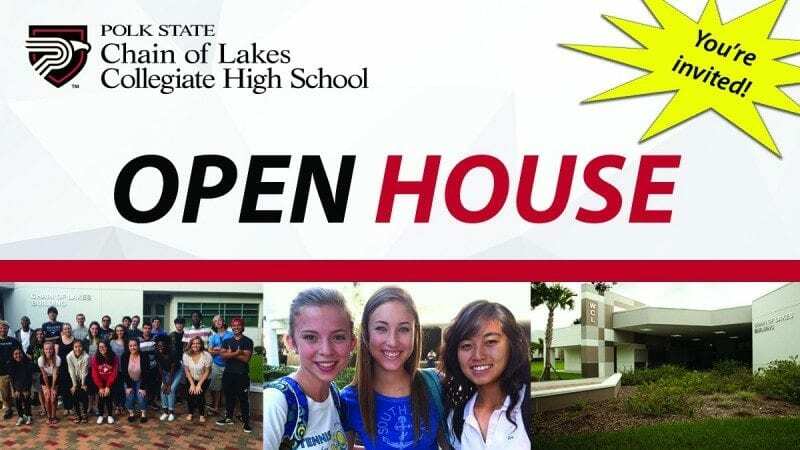 Polk State Chain of Lakes Collegiate High School will host an Open House event for current high school sophomores. Polk State Chain of Lakes Collegiate High School serves juniors and seniors. Students fulfill high school requirements while also earning college credits. 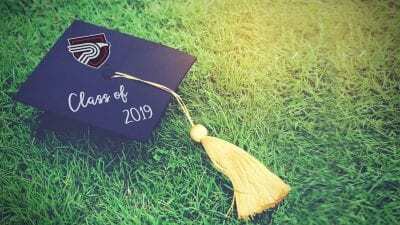 In many cases, students graduate with both their high school diplomas and associate’s degrees. Polk State Chain of Lakes Collegiate is free to attend. At the Open House event, prospective students will learn about the application process, meet with current students, tour the building, and receive tips for preparing for the Postsecondary Education Readiness Test (Pert). To be admitted to the school, students must have a minimum 3.0 grade-point average (unweighted and cumulative) and a passing score on the PERT. The application period for the school begins in February. The Open House will take place at at 10 a.m. on Oct. 31. 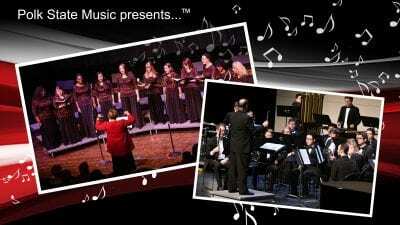 The school is located on Polk State’s Winter Haven campus, 999 Ave. H N.E. To RSVP for the Open House, please call 863.298.6800.